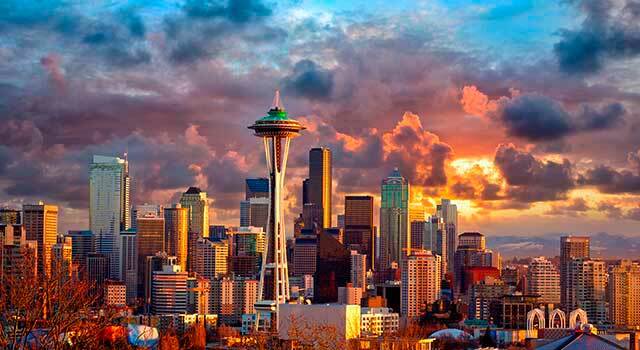 Use this website to quickly find the most important information about Seattle - Tacoma International Airport: Flights (Departures, Arrivals), Parking, Car Rentals, Hotels near the airport and other information about Seattle airport. 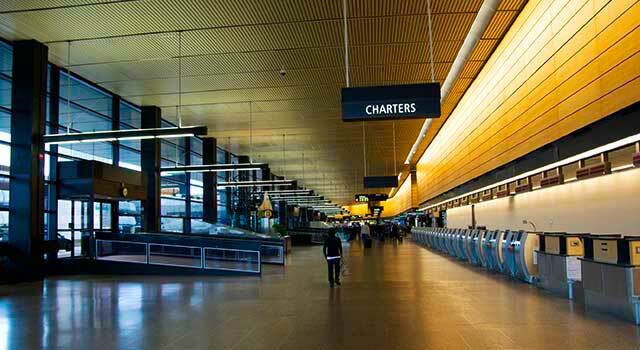 Plan your travel to SeaTac Airport with the information provided in this site. Seattle Airport (IATA: SEA, ICAO: KSEA, FAA LID: SEA), officially known as Seattle-Tacoma International Airport and also known as SeaTac Airport or simply Sea-Tac, is the largest airport in the Pacific Northwest region of the United States. 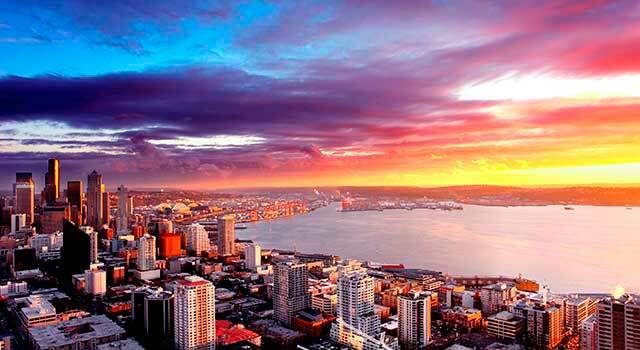 It is located 13 miles (21 km) south of downtown Seattle. Seattle Airport (IATA: SEA) is the busiest airport in the Pacific Northwest Region. The airport is located 12 miles south of downtown Seattle. Seattle-Tacoma International Airport served 46 Million passengers in 2017. There is one Central Terminal and two satellite Terminals (North and South). The satellite terminals are connected by an underground people mover to the Central Terminal. The airport serves SeaTac, Washington and all the Seattle metropolitan area and is the main hub for Alaska Airlines and its regional subsidiary Horizon Air. It is also a hub for Delta Air Lines serving as a getaway to Europe, Asia and Alaska. Seattle Airport has three runways, the newest one was opened in 2008. The three of them are parallel and run nearly north–south, west of the passenger terminal. In 2017, Seattle Airport handled 46,934,194 million passengers, a number that ranks as the top one in terms of passenger traffic for the airport. 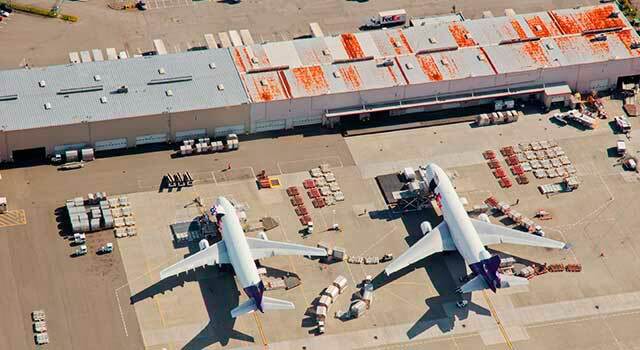 Seattle Airport has a Main Terminal and two satellite terminals: North Terminal and South Terminal. Both satellite terminals are connected to the main terminal through an underground people mover system. - Central Terminal: It has 4 concourses: A, B, C and D.
There are different shops, restaurants, cafés and duty-free shops located and divided through the following areas: Central Terminal, Pre-Security, Baggage Claim, A Gates, B Gates, C Gates, D Gates, N Gates, S Gates. ATMs, Currency Exchange, local products and souvenirs, shoe shines or a massage bar is also available at the airport. The airport has also more than 15 permanent art installations and rotating temporary exhibits. It also hosts performances of regional and national musicians as well as free Wi-Fi through the airport. Check the car rental offers that do you have here. - Metro Bus: King County Metro Bus system and Sound Transit regional express buses provide service to and from the airport. To get more information, click on the Transportation page. 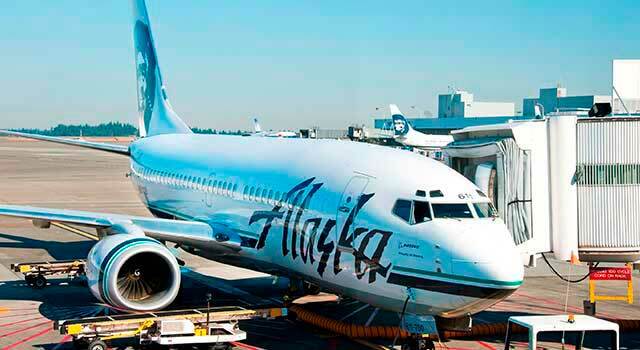 -Alaska Airlines and Delta Airlines are the 70% of all flights. In case of stolen item, please call the Police Department.